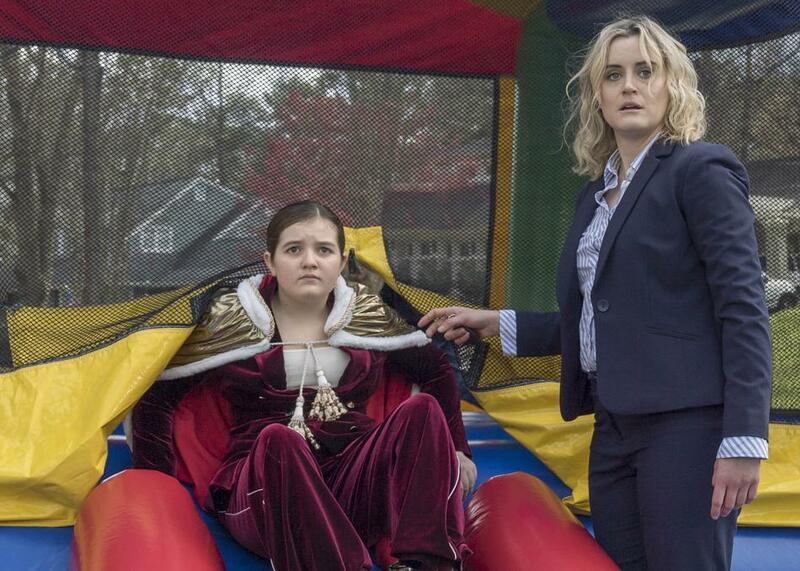 Taylor Schilling stars in a comedy about family and juggalos. Laura Steinel and Taylor Schilling in attendance! Followed by a performance by Insane Clown Posse! Kate Stone's a workaholic. She hates kids. She hates most social situations, because she doesn't know what to do with her arms. So when her estranged brother Joe tracks her down to watch her awkward and bullied twelve year old niece, Maddie, Kate thinks babysitting for the week can't get any worse -- until Maddie runs away to become a juggalo. This event is 21+ and will take place in the ground-level courtyard of The Well. No refunds. Live performance is rain-or-shine. In the event of rain, film screening will be rescheduled. No outside alcohol is permitted.